Normally, the HR department accepts tax-saving proof till the first week of February and that is when the investment activity gathers steam. It is that time of the year again. Many of you might have received emails from your HR department regarding tax savings investment proof. 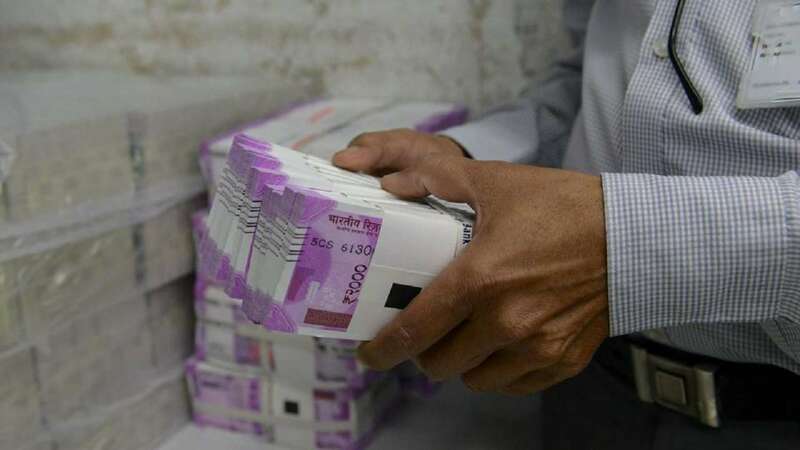 Most individuals, start scouting for investment opportunities to save tax in the last quarter of the financial year. This is when pressure from their Human Resources department to submit proofs starts building up. Normally, the HR department accepts tax-saving proof till the first week of February and that is when the investment activity gathers steam. That brings us to the more fundamental question: Should tax planning be a year-end activity or should it be a round-the-year activity? 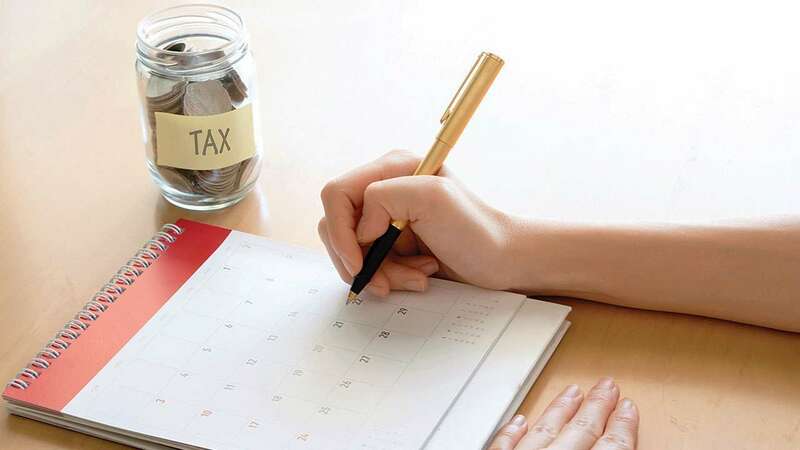 Ideally, tax planning should be a round-the-year exercise. There are five distinct advantages in phasing your tax planning through the year. As an employee or a businessman, your incomes are periodical and regular. Typically your salary gets credited each month, or in business your inflows are in the first week of each month. By adopting a more regular approach, you can, for example, do Systematic Investment Plans (SIPs) in Equity Linked Savings Schemes (ELSS). You get the benefit of rupee cost averaging and you also plan your taxes simultaneously. You can avoid unnecessary financial stress at the end of the year. This is a normal risk for most taxpayers. Typically, the finance department of your company does not accept tax investment proofs after the first week of February. Any investment made after that will not be considered by your employer, for deciding the amount of TDS deducted. That means you end up paying excess tax during the year and waiting for tax refund after you file returns in July. Instead, if you start regular tax investments in the beginning of the year, you have enough proof to submit to your HR department by February. 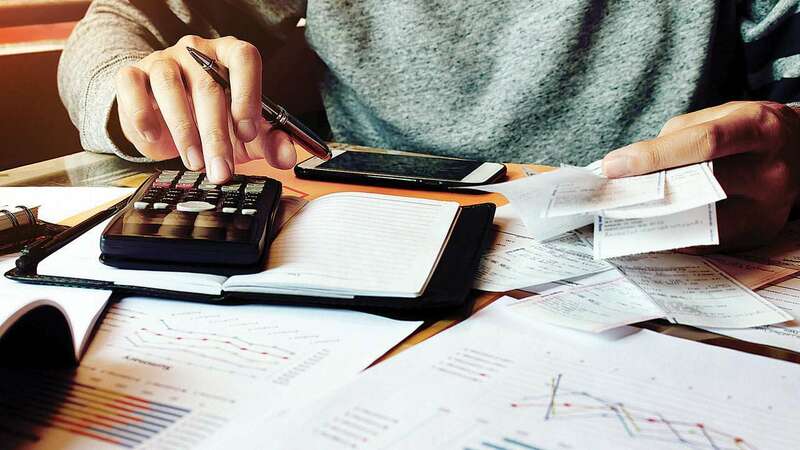 The advantage of year-end tax planning is that you have a plethora of products available, but last minute tax-saving investments also end up going into unsuitable avenues. 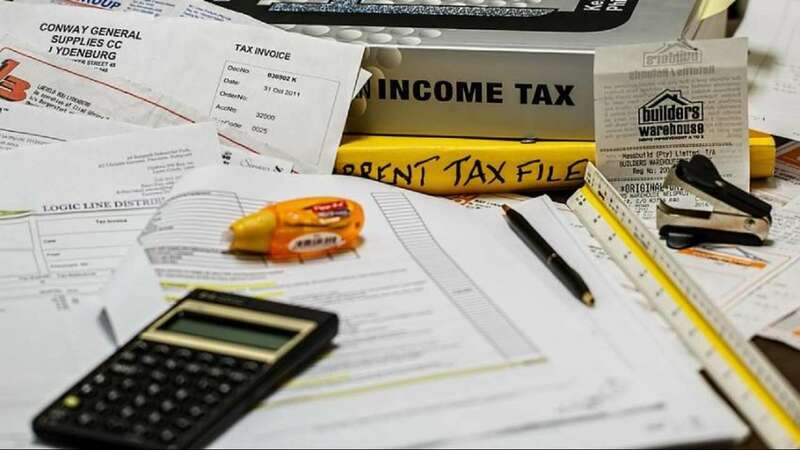 If you plan in advance and do a monthly allocation towards such possibilities, you would be better off in post-tax terms and you can avoid last minute surprises. Planning taxes is one of the four pillars of your long-term plan, apart from return enhancement, risk minimisation and liquidity management. When you look at your tax planning in this manner, a regular and round-the-year approach looks a lot more sensible.